Sport Court in the news. The countdown on the scoreboard is in the single digits. You’ve got the ball in control as you sprint down the court. The fans are screaming at the top of their lungs and you’re zeroed in—eyes on the prize. Diet and exercise are an important part of life for any athlete. When it comes to competition and the love of the game, your dedication, hard work and discipline are going to be the most important aspects of your performance. You might also be surprised that with all of that said, money is another part of life that can tend to hold even the best athlete back. You think about how great it would be to wake up in the morning to work out. But instead you wait until after work in hopes of finding enough motivation to get moving. If you spend an hour or two at the gym, you may be working too hard. Arguments about the health of the nation’s youth have gone on for years now. They’ve primarily circled around physical health, largely because of the effect technology has had on becoming a sedentary society. However, mental health is also an important issue that needs to be addressed. 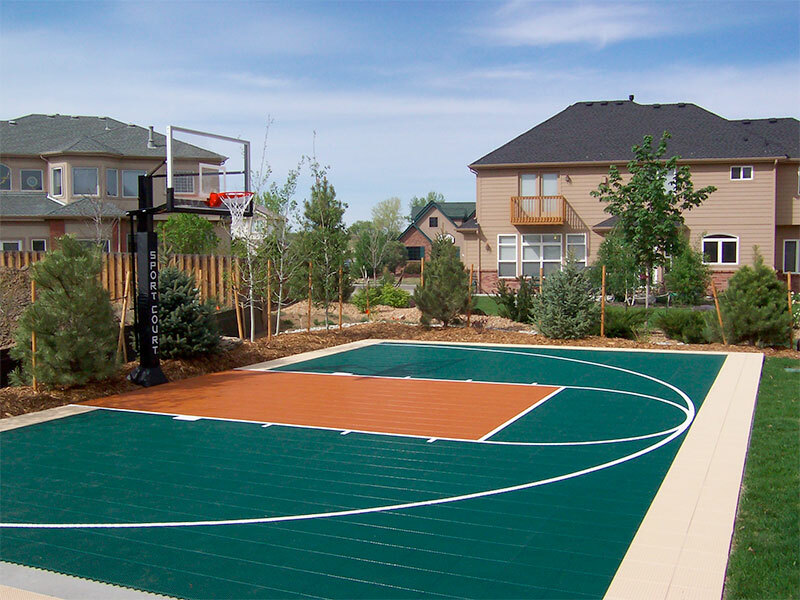 There are many benefits of spending your family time outside on your Sport Court flooring! . From Stephen Curry to Danny Green, the NBA has seen some incredible talent rise up this past generation. With legends like Shaq and Kobe Bryant making way for the youth, there is no doubt in any basketball fan’s mind that in a few years, these youngsters will too become NBA legends and make a name for themselves on premier teams. With the incredible amount student athletes in the United States, kids around the nation aim to be as successful as their basketball role models. 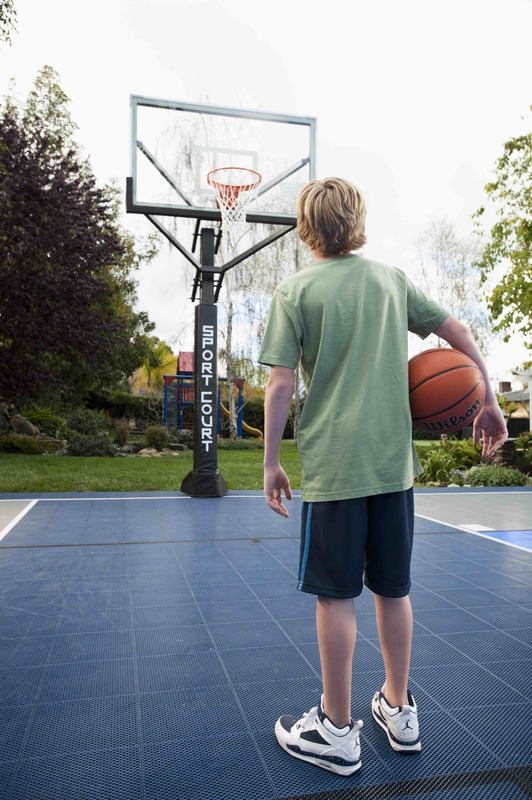 The weather is steadily growing colder, but that doesn’t mean you can’t get outside and get active on your Sport Court flooring. 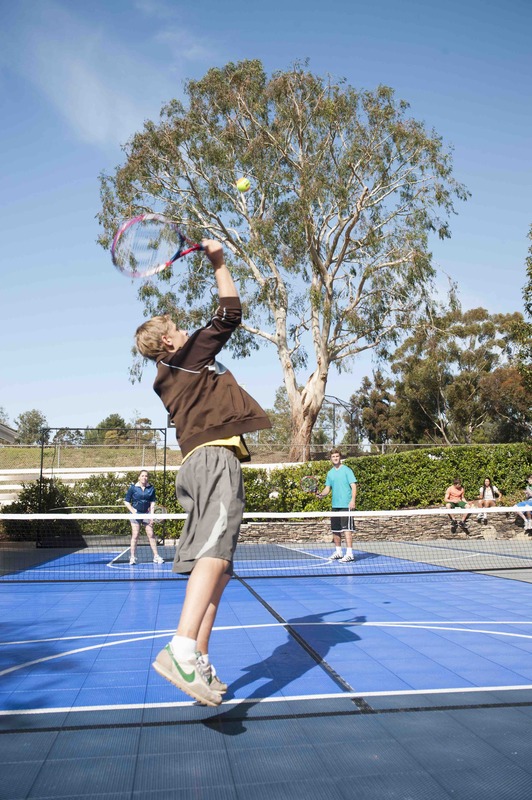 You can make it fun by playing games on your Sport Court game court. Start by grabbing a friend or family member to come join you. It’s the end of summer and as the weather continues to grow colder and colder, you won’t be spending as much time in your backyard. Once the snow hits, you will have two choices, hit the slopes or hide out in the warmth of your home. 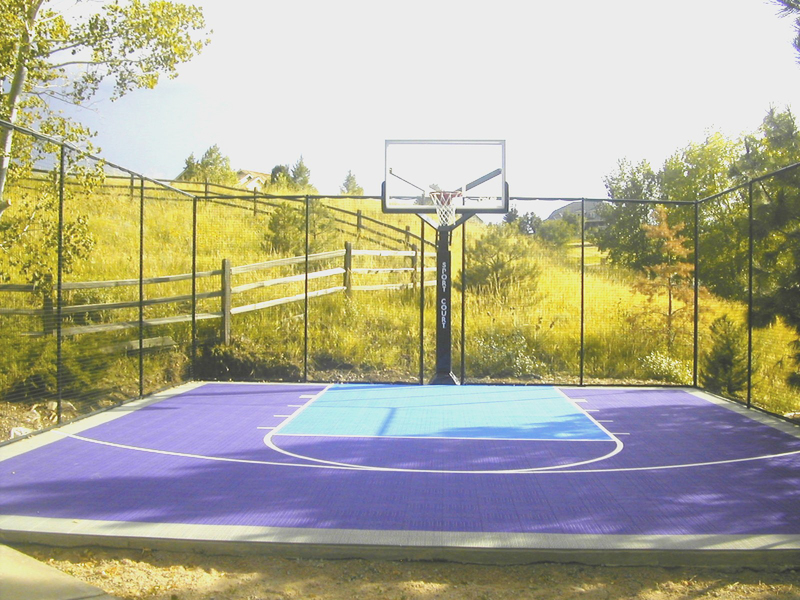 To avoid losing progress on your fitness, it may be a good idea to invest in an indoor Sport Court game court. Only fiver percent of high school athletes will play at a college level. Do you know what it takes? 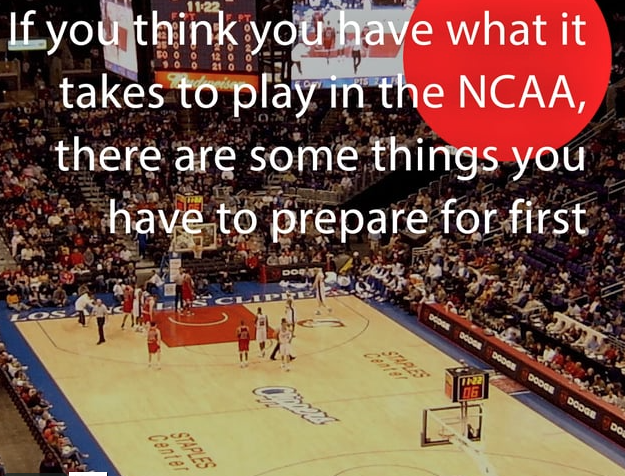 High School to NCAA from Sport Court on Vimeo. .
At Sport Court, we know your investment of a home basketball court has to do with family. You want to ensure that your kids like being at home. You want them to build family memories, stay physically active and achieve their dreams.